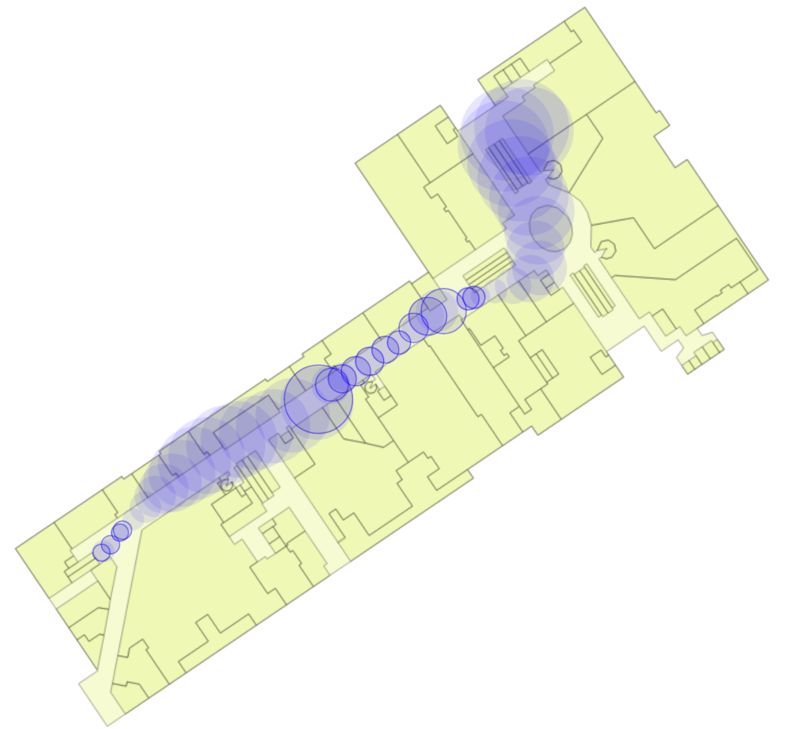 Performance during network breaks has long been one of the pain points of the IndoorAtlas SDK. To fix the issue once and for all, we have decided to remove the continuous network connection requirement from the SDK completely. Porting the state-of-the-art machine learning methods to run on mobile devices instead of heavy-duty cloud machines is a challenging endeavor, which we will tackle step by step. The first step, SDK 2.8, is now ready! This release is a hybrid cloud & mobile SDK, which uses the more accurate and sophisticated cloud positioning when a network connection is available and a simpler, yet powerful, offline positioning method during connection breaks. The journey from online to offline begins here.